Cajun refers to the culture of a group of peoples including their food, music and dancing. Moreover, the Cajuns ancestors immigrated from, French catholic colonies in Canada in the 18th century. Meanwhile, they brought their language, food, music and dancing to their new home in the Louisiana bayou. Meanwhile, the mix of cultures including the French colonists deported from Canada, African slaves and Native Americans in Louisiana evolved into the Cajuns. Read more about the history, music, food and zydeco here! 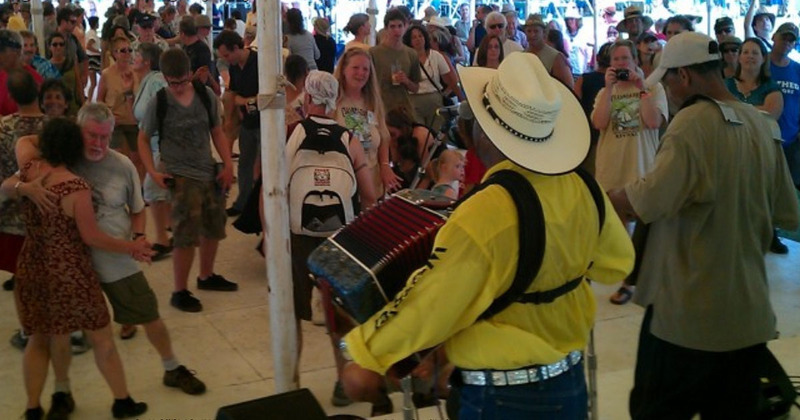 What is the difference between Cajun & zydeco music? After WWII, creole music swung toward the popular black music like jazz, swing and R&B. Meanwhile, Cajun music leaned toward Country Western music. In the 1880’s, the accordian became popular and was imported into the bayou. Subsequently, the Creoles introduced the piano accordian but kept the music more authentic. Meanwhile, Anglo-American workers poured into Louisiana with the discovery of oil and brought their music and dancing with them. So, Cajun music adopted the steel guitar and the violin. In the 1950’s, Clifton Chenier named his music, zydeco. Zydeco music separated from Cajun music with a unique sound of its own. So, while zydeco evolved in the same region as Cajun music, it is not the same. Furthermore, Zydeco is the music that evolved from the descendants of the Africans in the region. Other cultures that lived in Southwest Louisiana also were influential in the music. 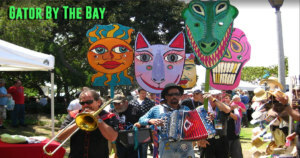 In recent years, traditional French music has been incorporated by both Cajun and zydeco musicians. Dancing is a big part of Louisiana creole style festivals, conventions and music fests. 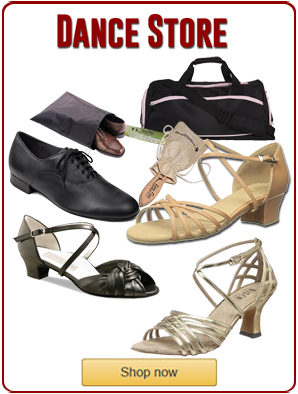 Moreover, a jig or jitterbug, waltz, two step and the zydeco dance styles are included. Also, both Cajun & zydeco music and dancing are featured at these festivals. 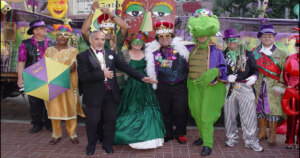 In addition, the festivals featur Creole food and culinary choices like boudin, etouffee and jambalaya. In the 1980’s, Rockin’ Sydney had the huge hit song My Toot Toot. This started a Cajun Zydeco music revival in the United States that continues to the present. Also, this created a new interest in the dances of the bayou as well. In recent years, Cajun, zydeco, crawfish festivals are popular in Europe as well as the U.S.